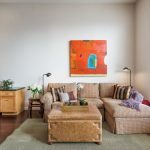 A rare find tucked away on a quiet street in a prime South Beach location. 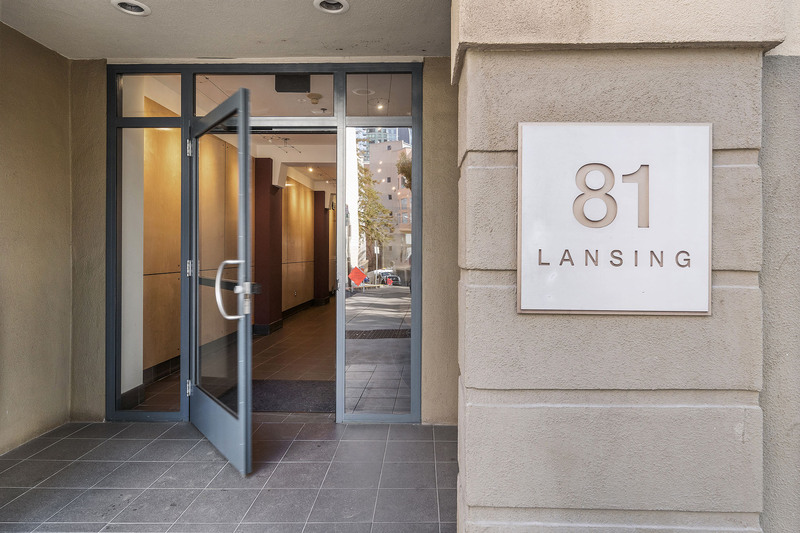 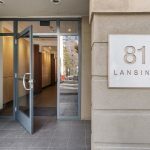 The condominiums at 81 Lansing rarely come to market. 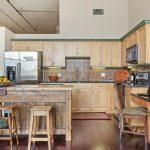 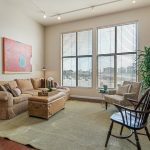 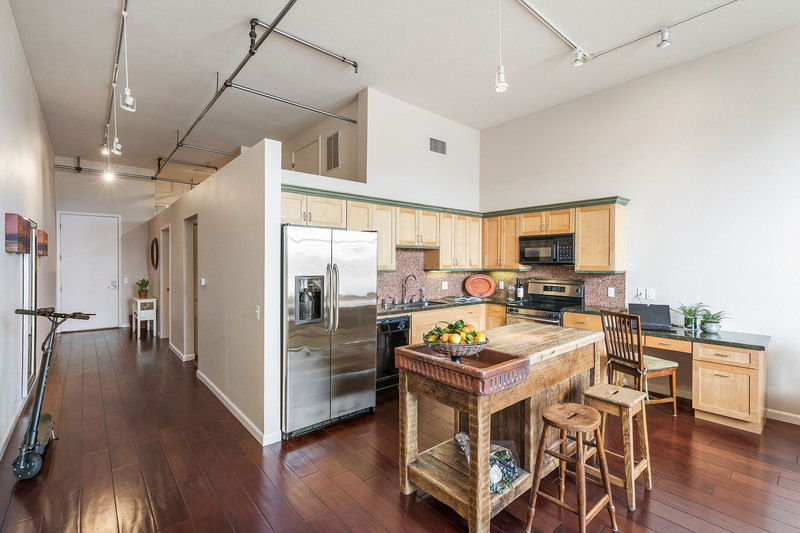 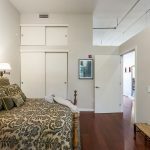 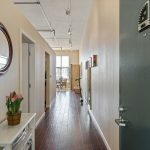 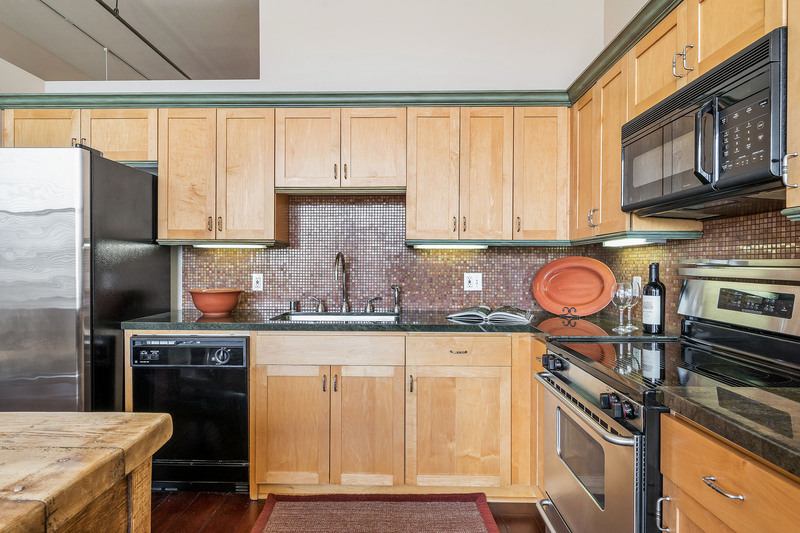 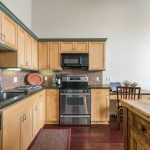 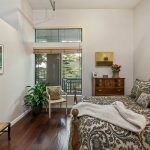 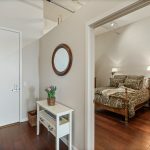 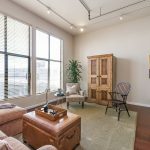 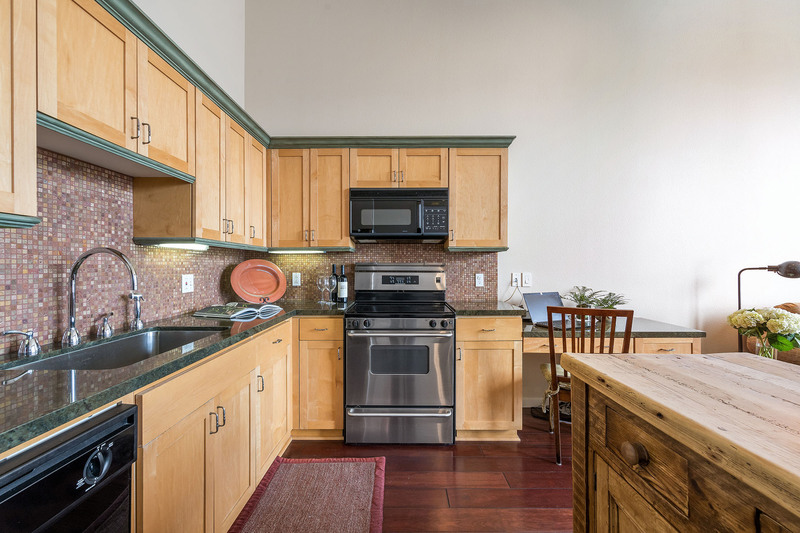 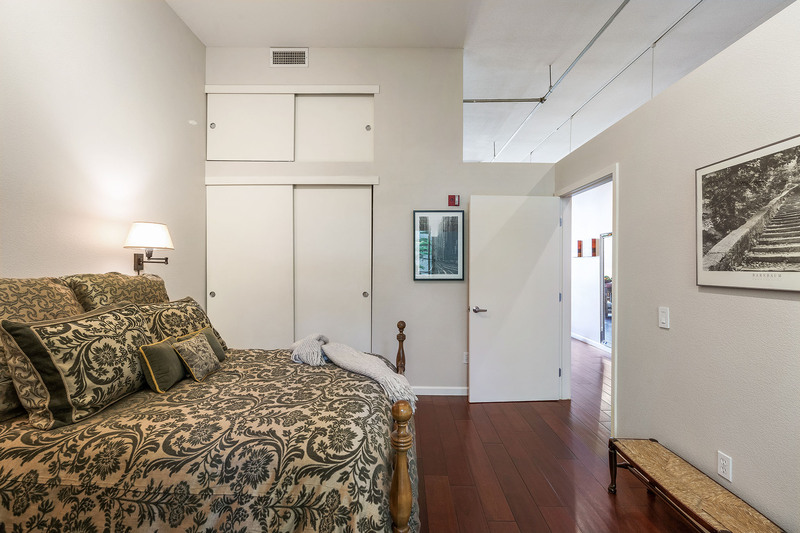 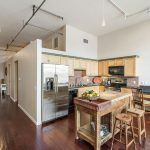 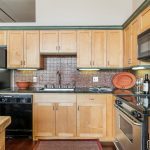 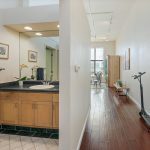 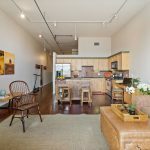 Unit #303 is an updated 900 sqft home offering bright southern exposure through large industrial sized windows, air conditioning, 12’ ceilings, hardwood floors, an updated kitchen with stainless appliances, granite counters, and beautiful maple cabinets. 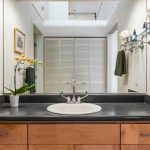 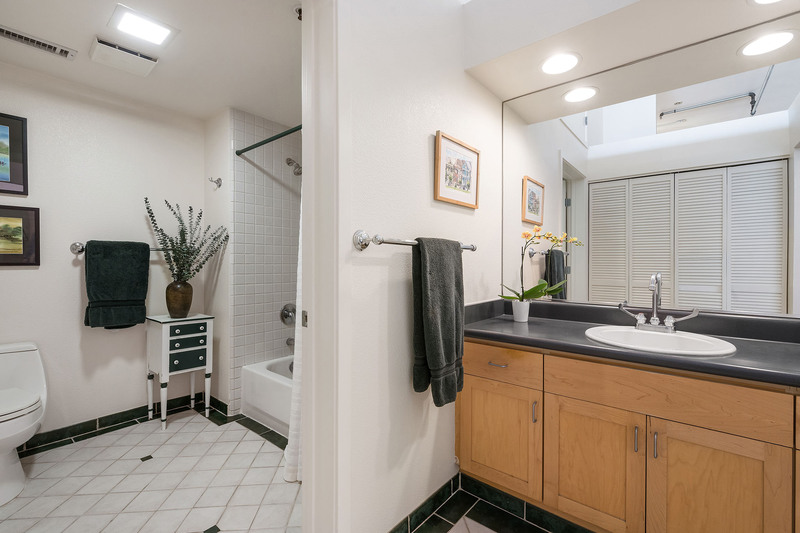 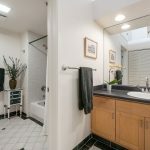 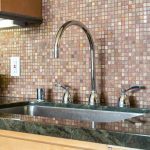 There is a large split bath with a washer/dryer and additional storage. 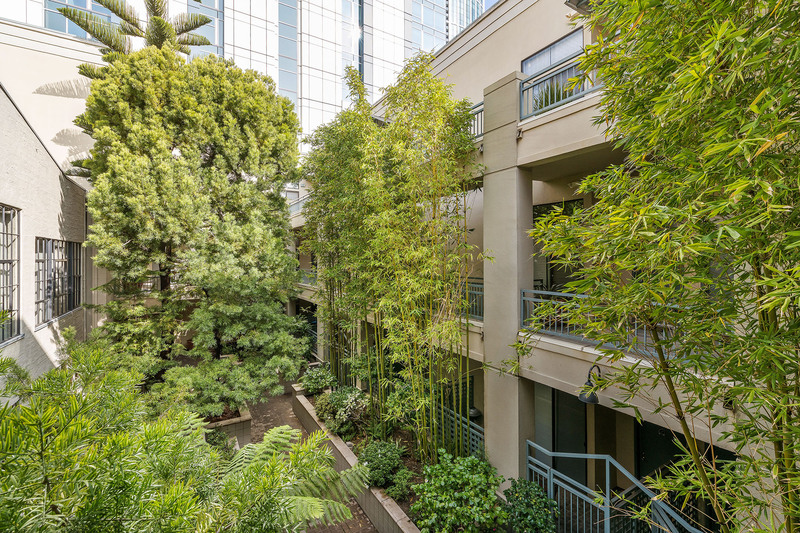 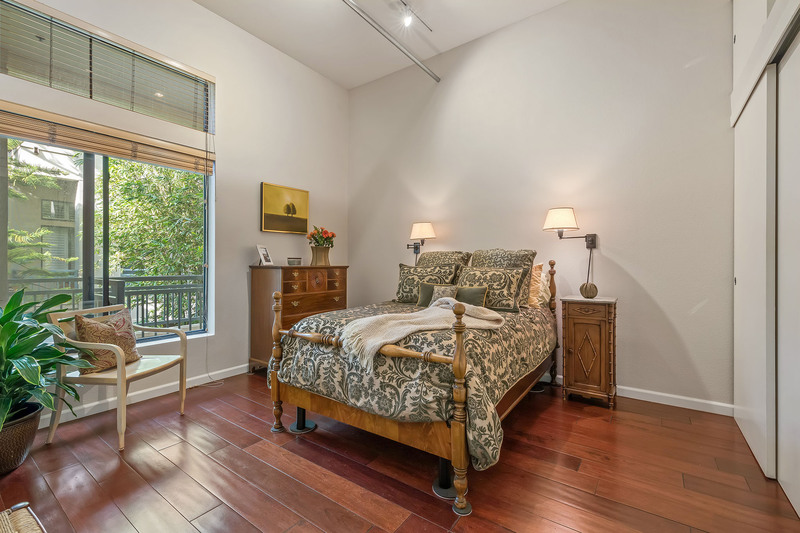 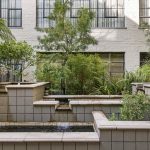 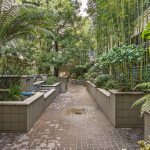 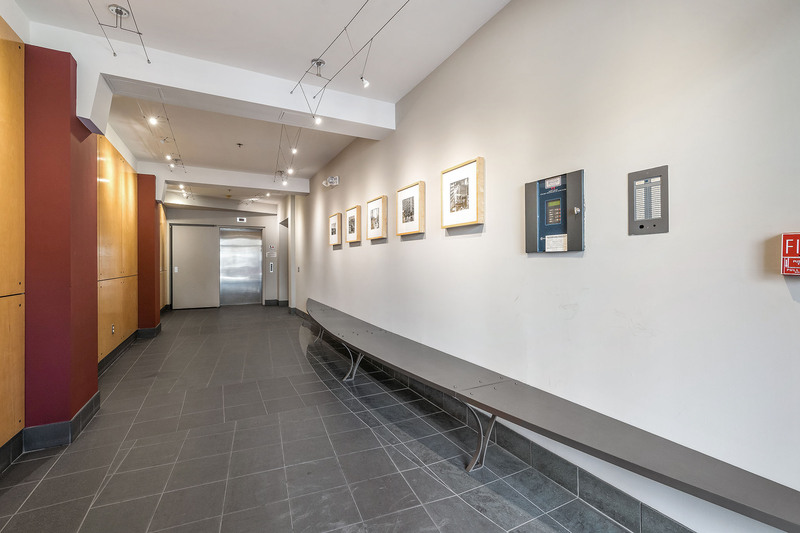 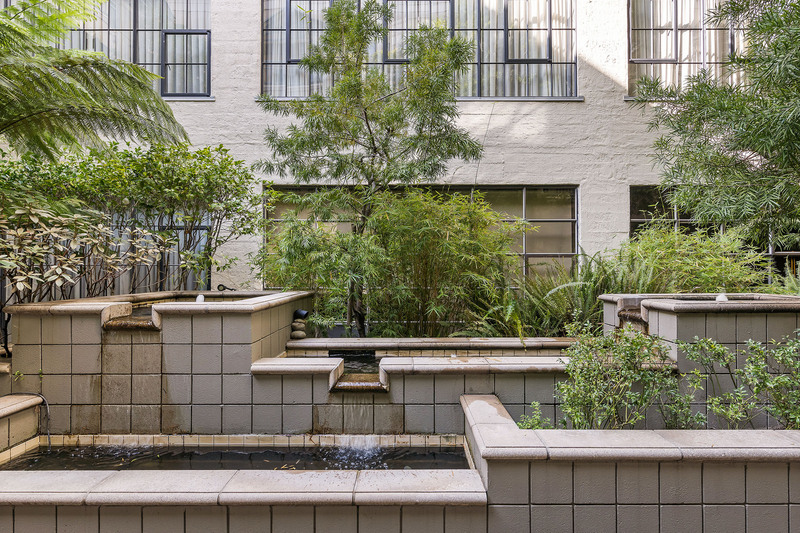 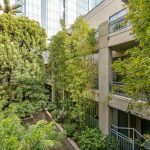 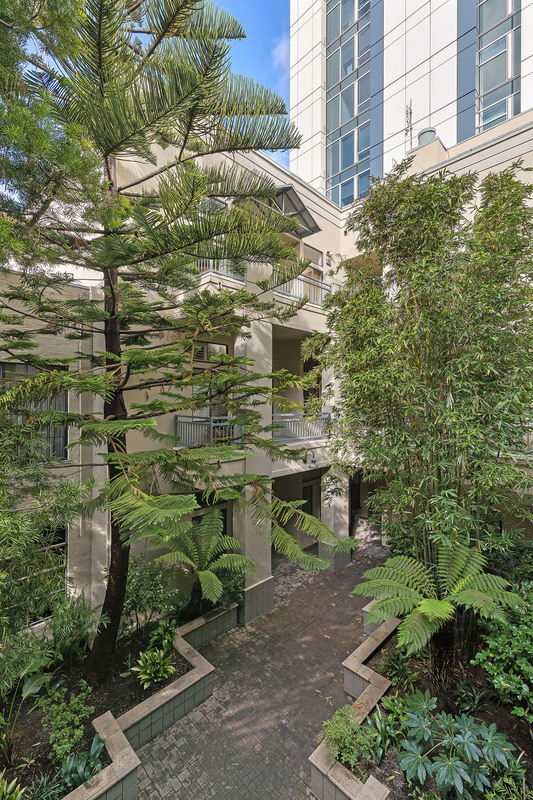 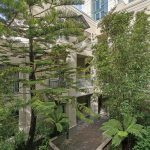 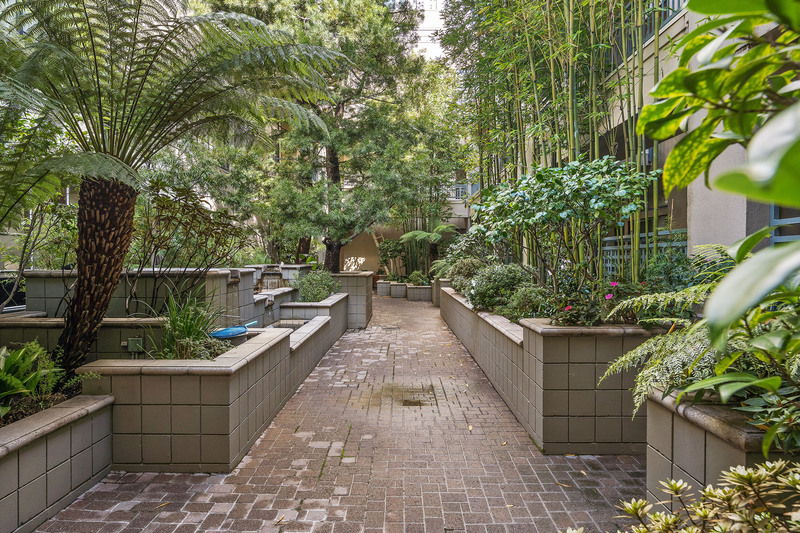 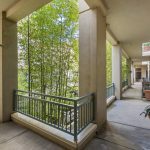 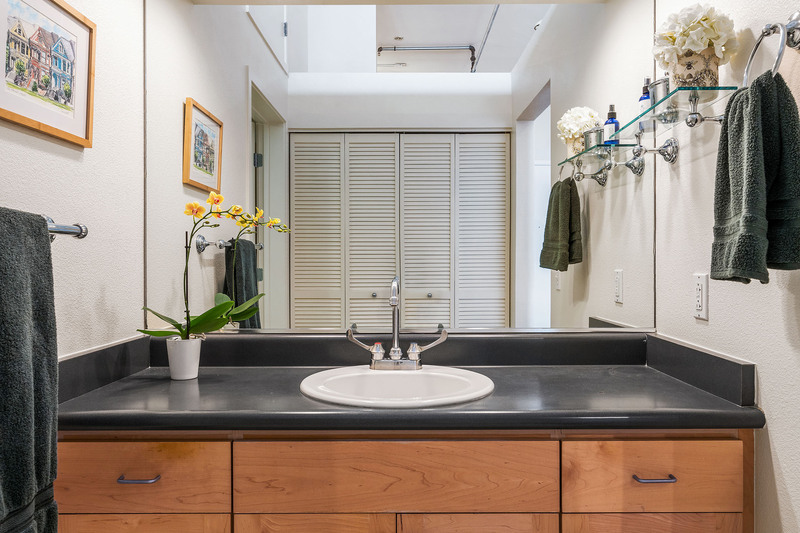 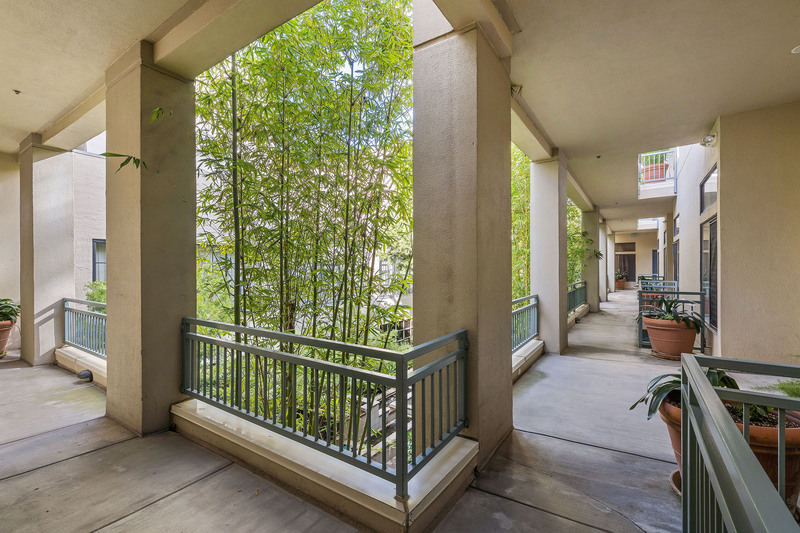 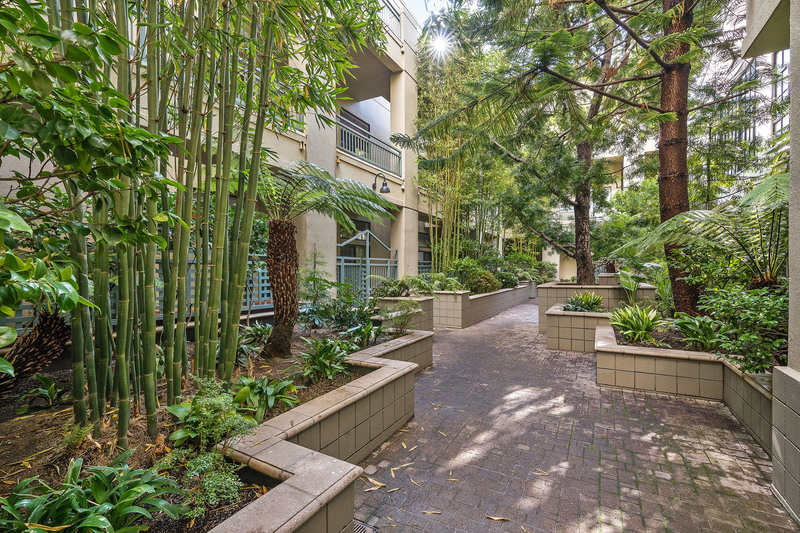 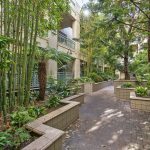 A true urban oasis, all the homes in this boutique 33-unit building surround a maturely landscaped courtyard featuring lush plantings, fountains and tranquil sitting areas. 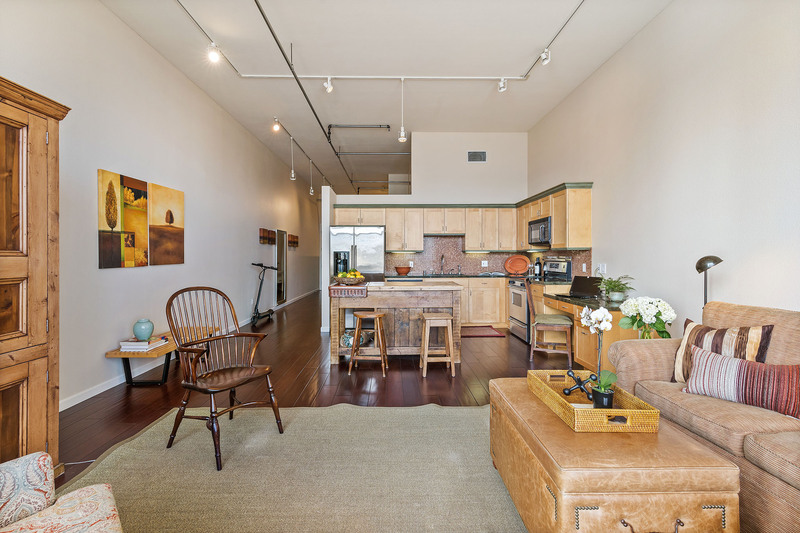 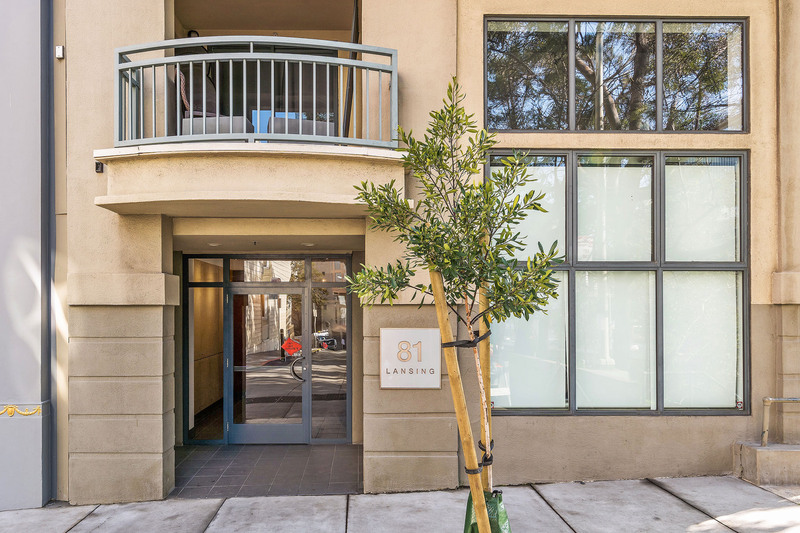 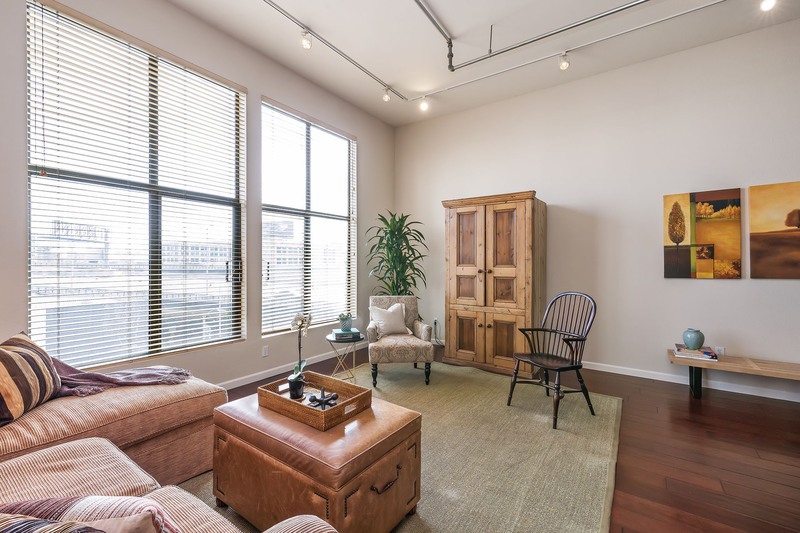 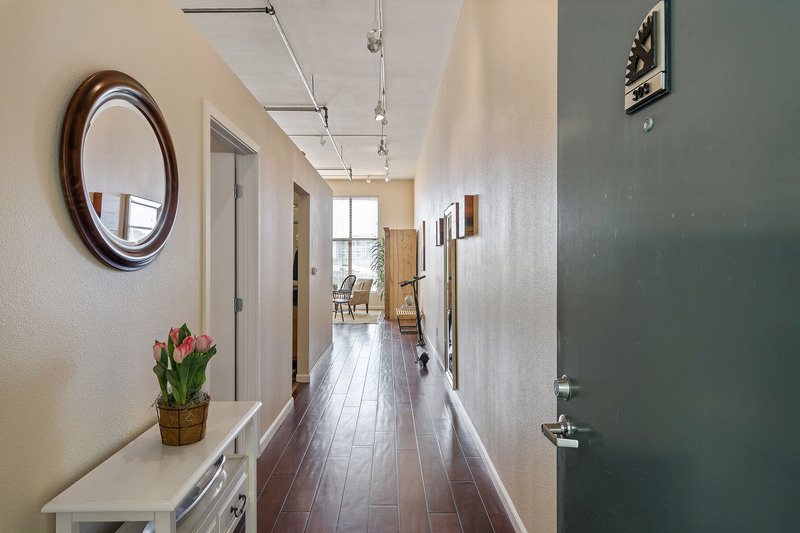 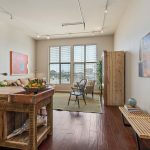 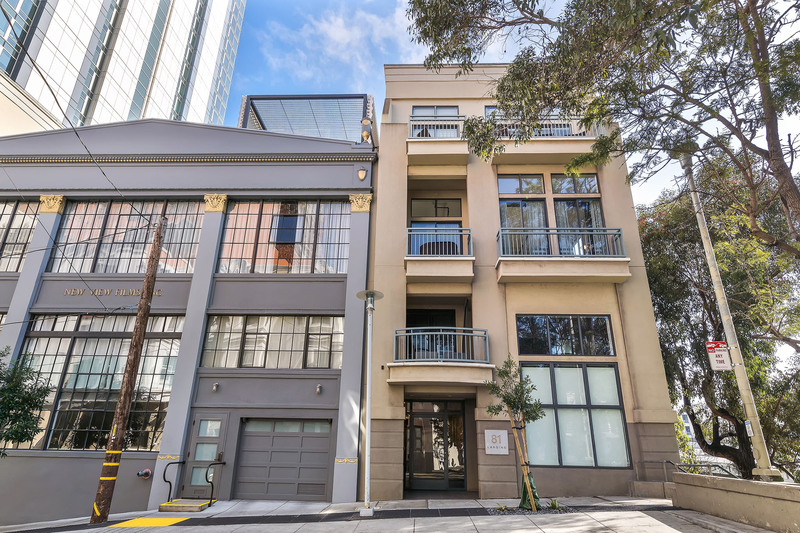 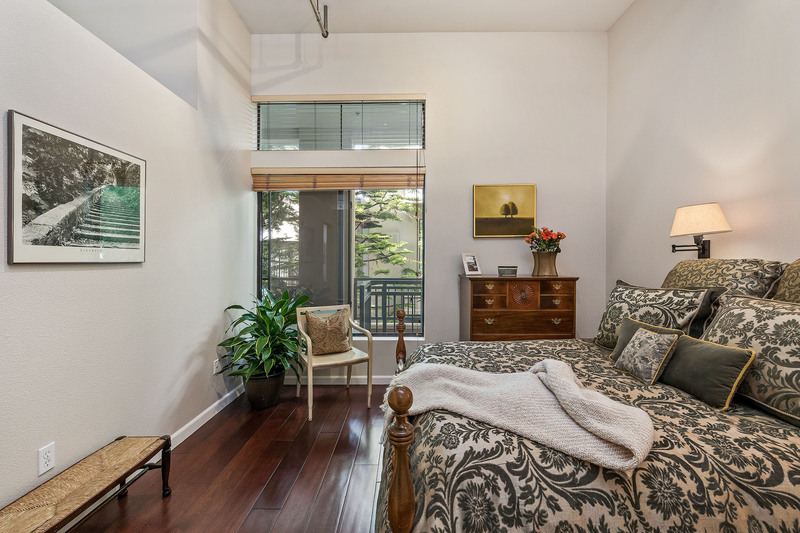 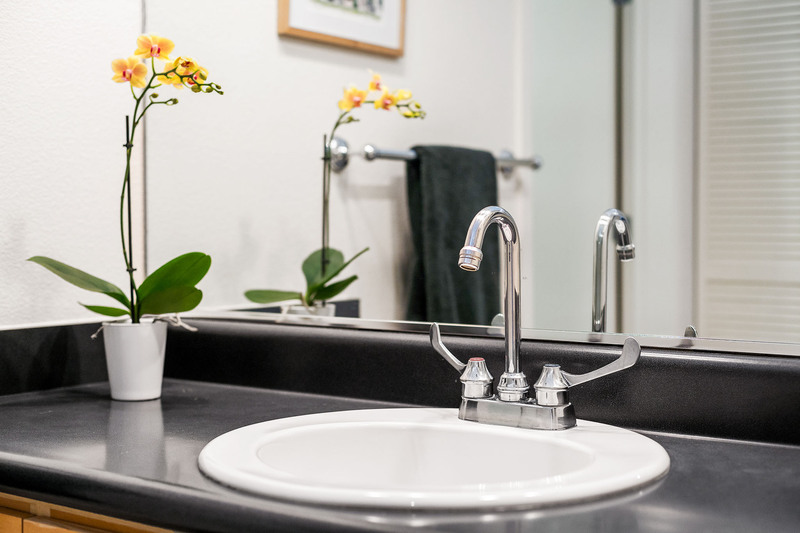 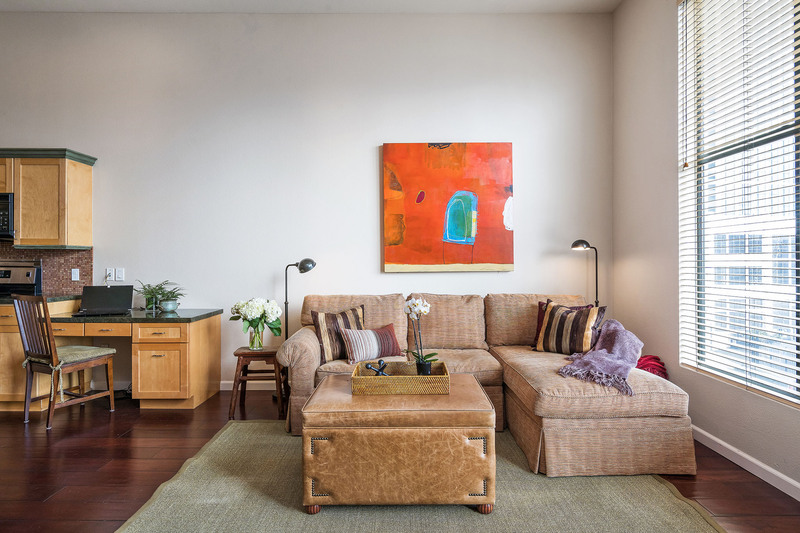 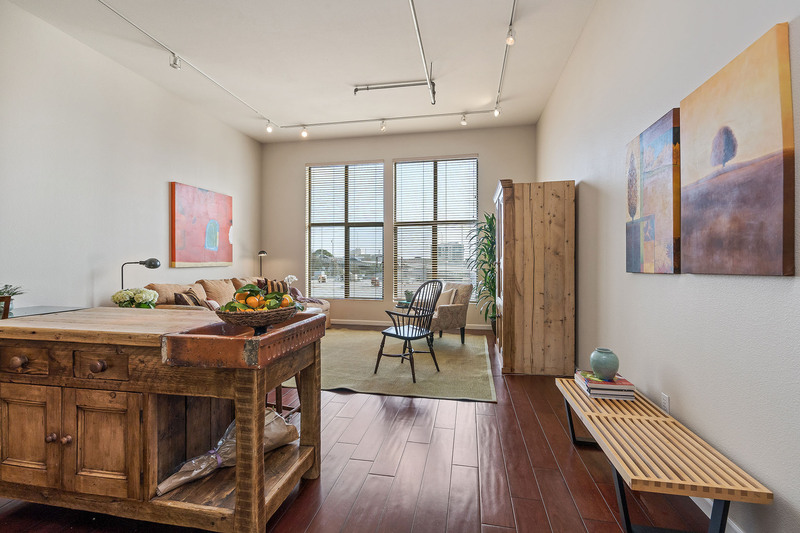 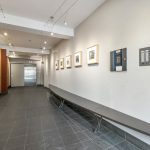 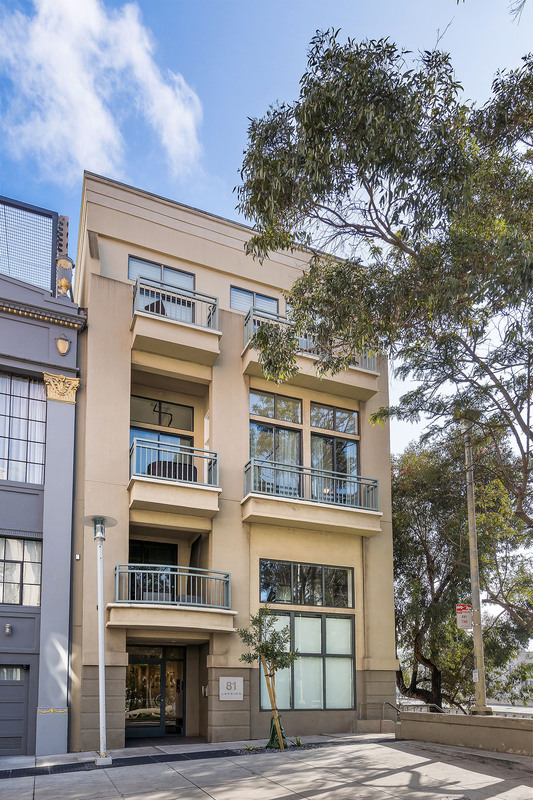 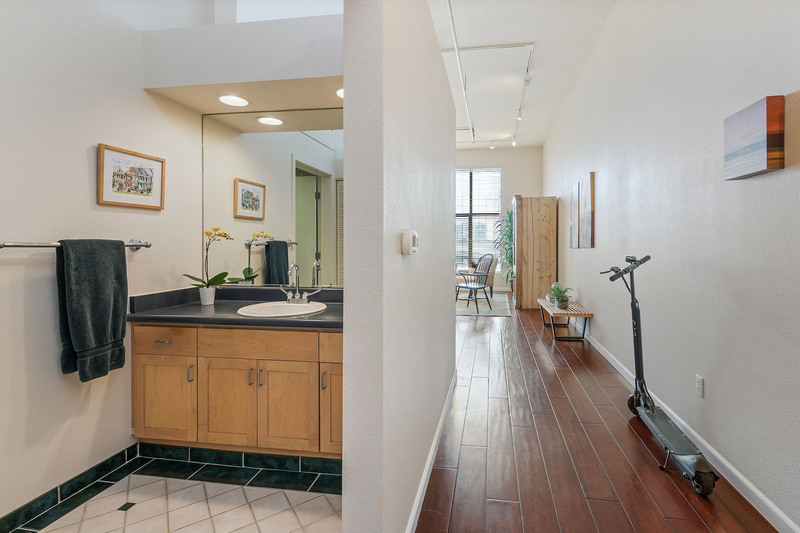 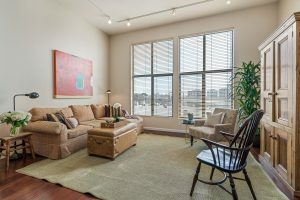 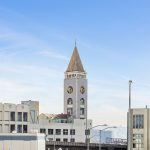 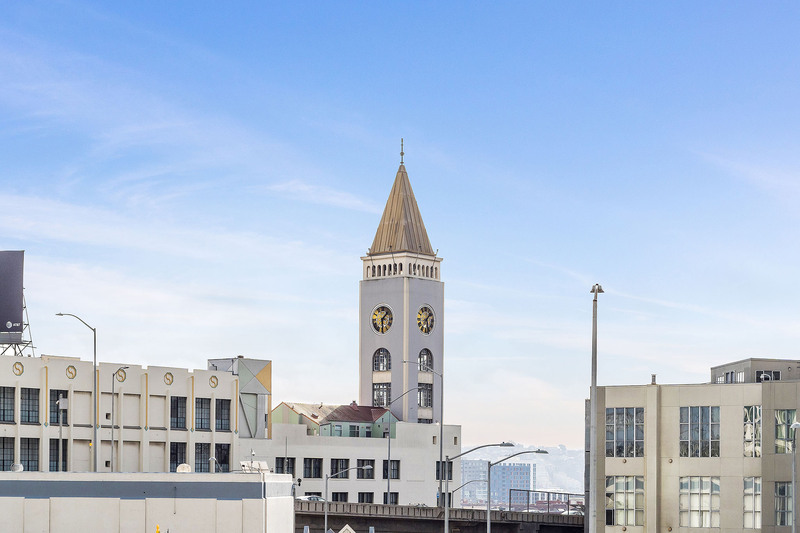 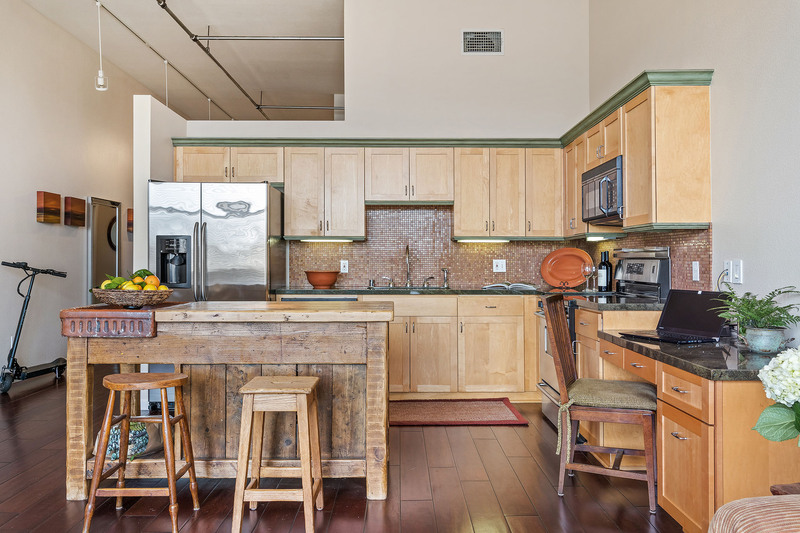 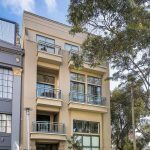 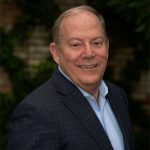 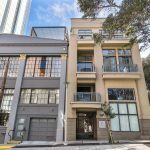 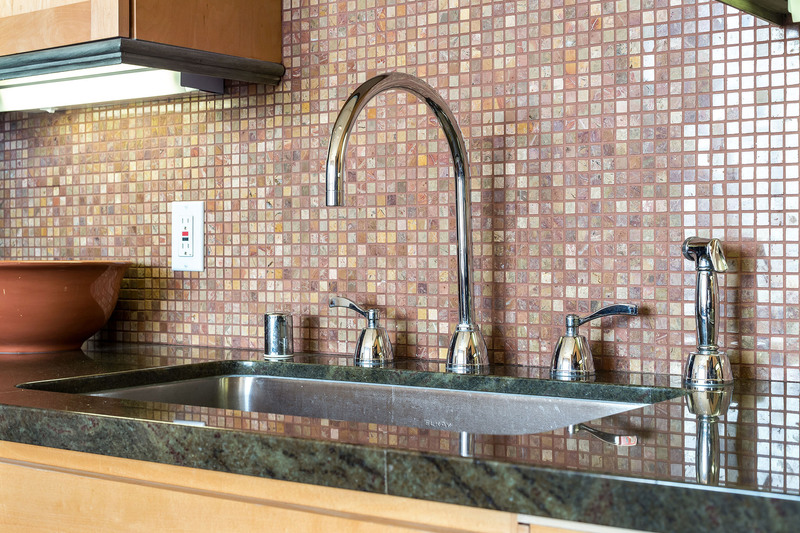 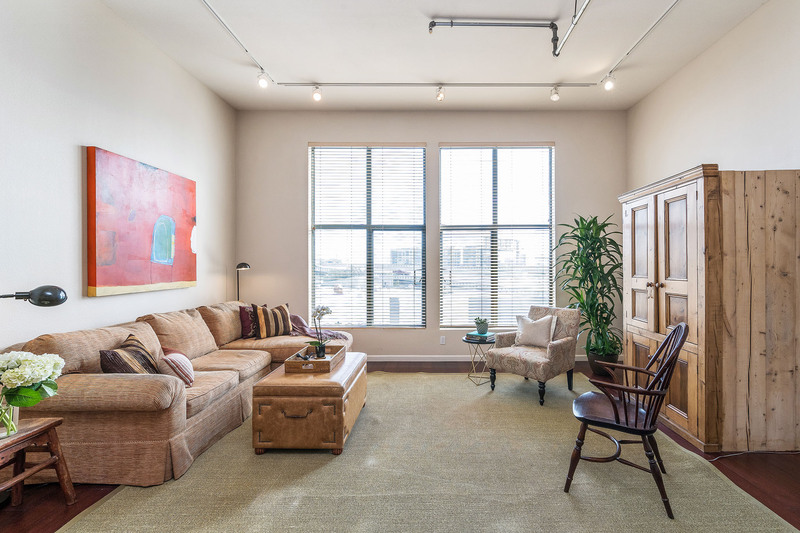 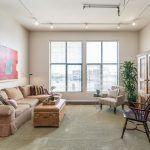 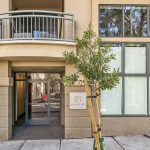 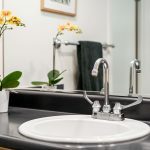 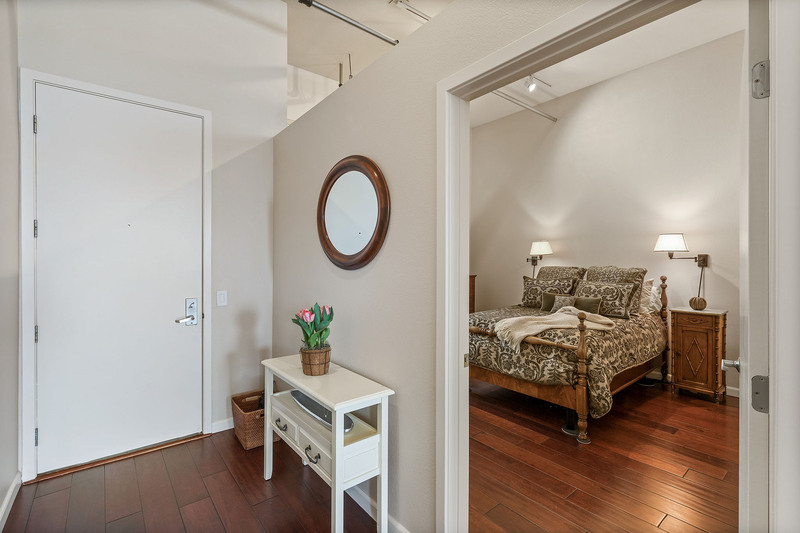 Located in the center of the tech hub and close to the financial district, Giants Stadium, Caltrain and BART – you’re right in the middle of the action yet slightly above the fray.